I'm sure some of you are actually cursing this morning. If that was my team imploding last night, I wouldn't blame you. Anyone reading this either already watched the game or saw the replays this morning, so I won't rehash a fantastic game. 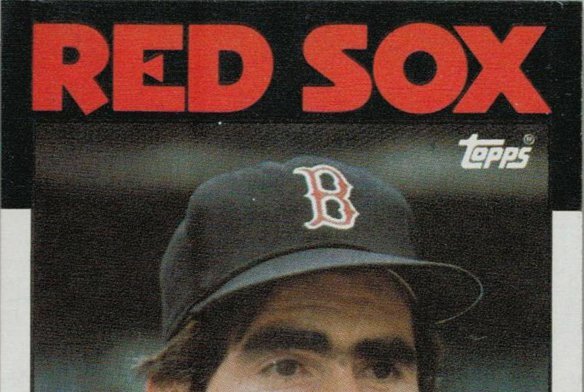 What I will say is that throughout the entire game, I kept watching bad baseball. The old adage about pitching and defense win championships was ringing through my head. I understand that an elimination game is tense. Nerves are abound, hands are shaky and otherwise good ballplayers make bad downright boneheaded plays. In an elimination game, there is always a goat. Make that a scapegoat. Errors were rampant, hanging curve balls were, well, hanging. 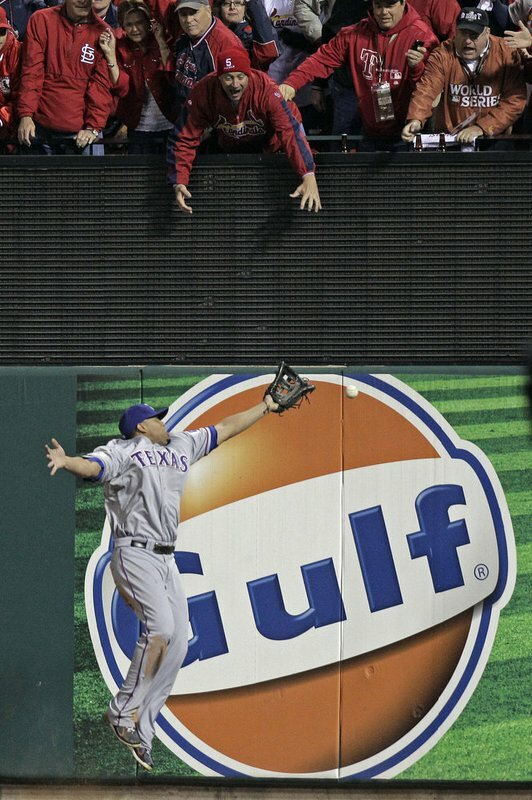 Through 7 innings, I was beginning to think that Matt Holliday had money on the Rangers. If getting thrown out leading off of third by a catcher who nabbed you FROM HIS KNEES wasn't bad enough, that debacle in left field on a routine sky high pop up was down right embarrassing. 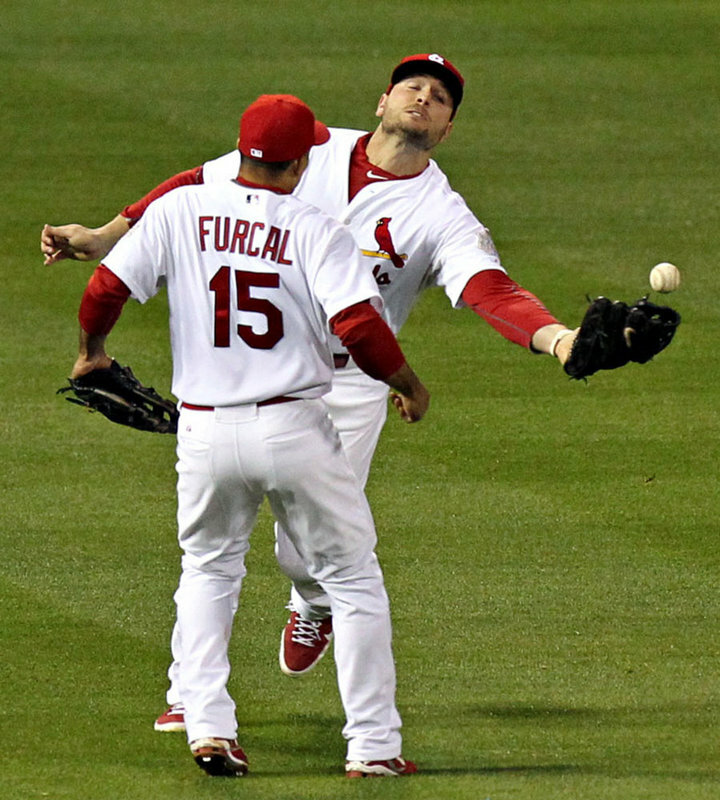 In the replays, you can read Holliday's lips telling a back-peddling, twisted around Furcal, "You got it, you got it." Baseball 101 says that only the one fielding the ball speaks. Chalk it up to nerves. 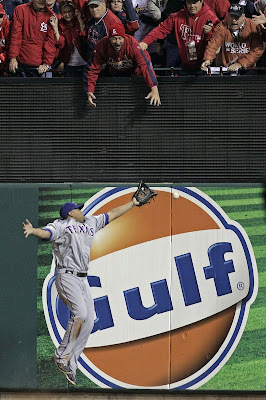 It's not like Holliday has a history of blowing easy big-game catches, right? I'm sure La Russa wasn't too distraught that Holliday bruised his pinkie and had to leave the game. Son, it's the final out of the World Series. 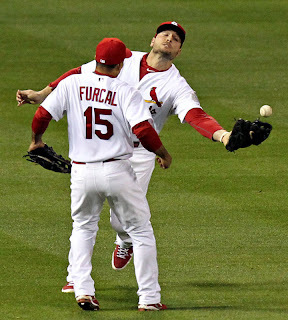 50 fruitless years of franchise futility are riding on a flyball. You've got to make that catch, or die trying. Eight homers is great, but defense is what wins ball games. If Hamilton was in right, he'd have plowed through that wall, busted groin and all, probably broken several bones, and then had a Cherry Coke showered on him in the dugout. That guy is grit. Rally Squirrel, in the house!